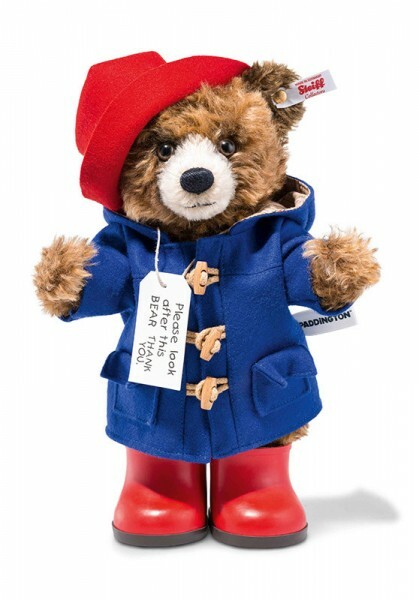 Produktinformationen "Steiff 690310 Paddington Bär 28 cm mit wellington boots"
Paddington Bear TM © Paddington and Company Ltd/Studiocanal S.A. 2014. Licensed on behalf of Studiocanal S.A. by Copyrights Group. Weiterführende Links zu "Steiff 690310 Paddington Bär 28 cm mit wellington boots"